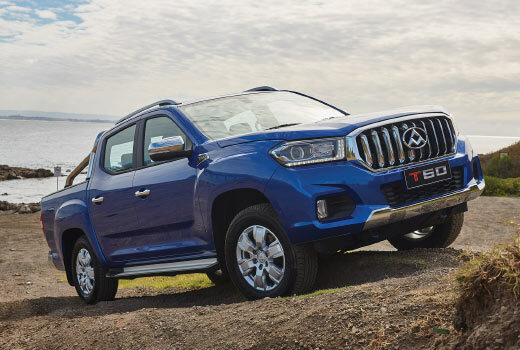 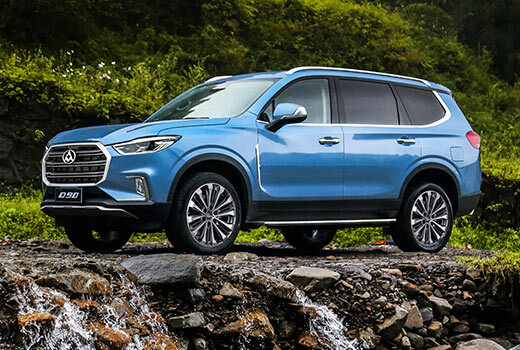 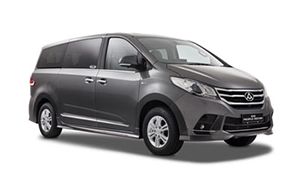 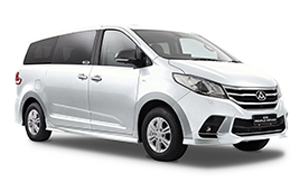 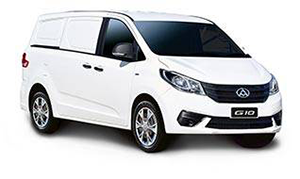 View the LDV new car range including SUV,UTE, Van and more. 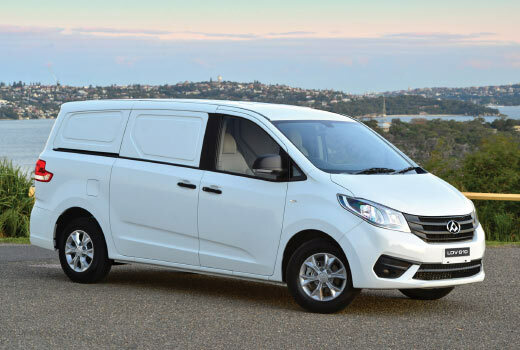 Book an Online Service at McAlister Motors LDV today to keep your LDV Van or SUV running at it's best. 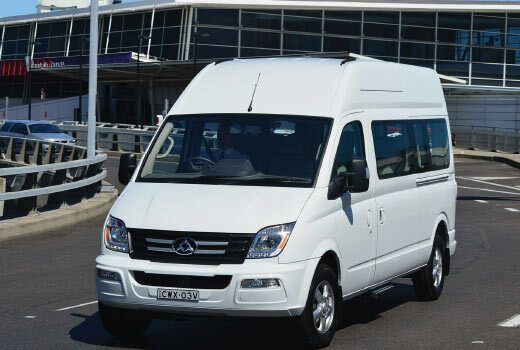 Search the great range of quality Demo's and Used Vehicles at McAlister Motors LDV. 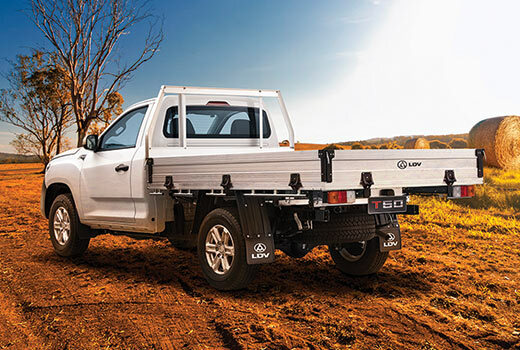 Let the Finance team at McAlister Motors LDV find the right finance deal for your needs. 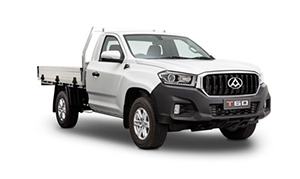 We appreciate you taking the time to visit McAlister Motor LDV’s online dealership. 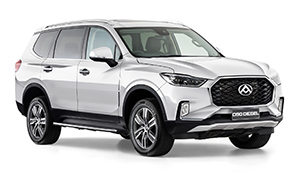 Here at McAlister Motors, we have been serving Young and the surrounding districts for over 40 years. 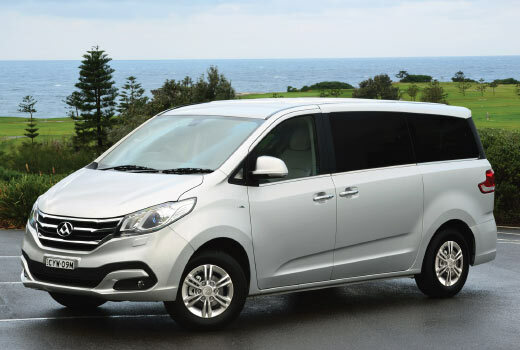 We are located at 9 Zouch Street, Young, NSW 2594 and our mission is to be your number one choice for LDV. 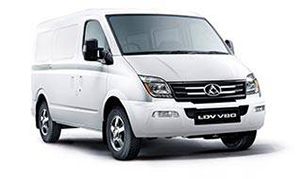 LDV vehicles come with up to 5 years or 130,000 km warranty (whichever occurs first) and up to 5 years roadside assistance to keep your business on the road. 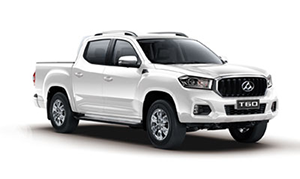 Visit our virtual showroom to see the latest range of LDV vehicles, browse our Internet Used Car stock, view our latest online specials, book a service or purchase LDV Genuine Parts and Accessories from our comprehensive catalogue.